Pacific Radiator Services have been locally owned in Cairns for 25 years and have built up a reputation of quality workshop and competitive rates over their extensive history. Operated under the direction of Managing Director Ken & Sylvia Horwood, the business strives to maintain its focus as market leader. Ken and Sylvia offer customers a hands-on service and work with the team to ensure all work meets the high standards of quality and attention to detail. 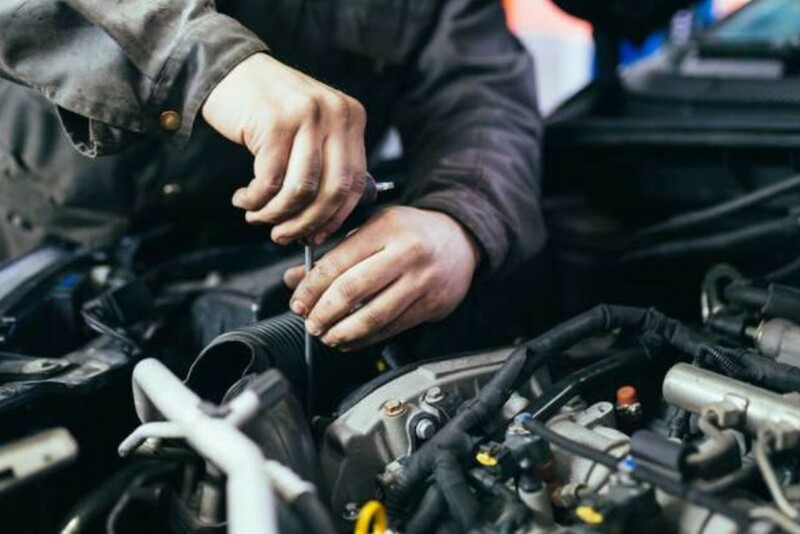 We specialise in all automotive cooling services, mechanical repairs and servicing of all passenger, SUV, commercial, industrial, marine, agricultural, trucking, buses and even motorsports vehicles. 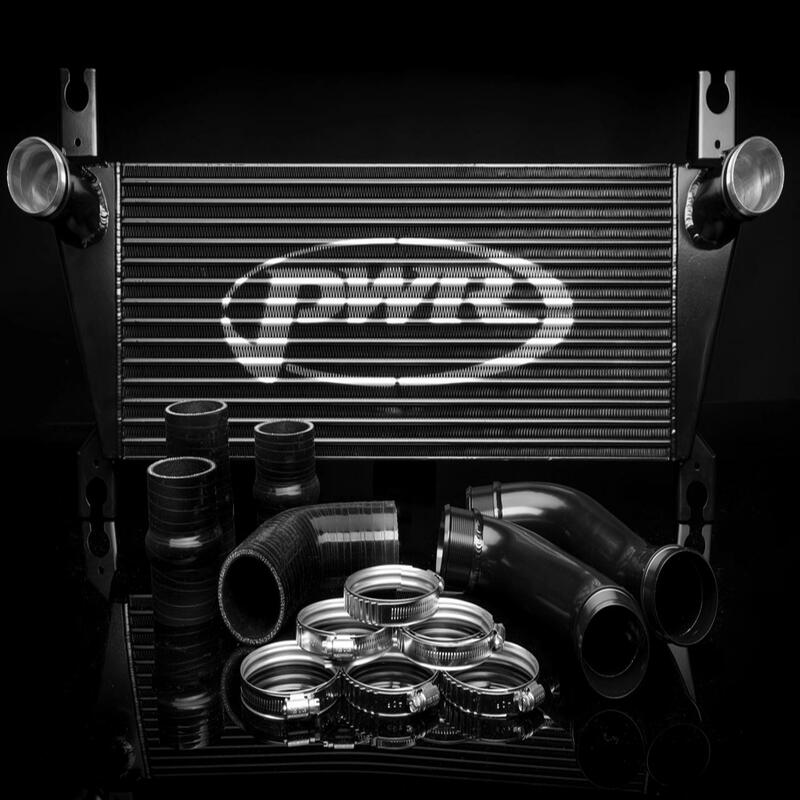 Here at Pacific Radiator Services, we are always keeping up to date with industry trends and technology making us one of the leading and most experienced automotive cooling system specialists in FNQ. 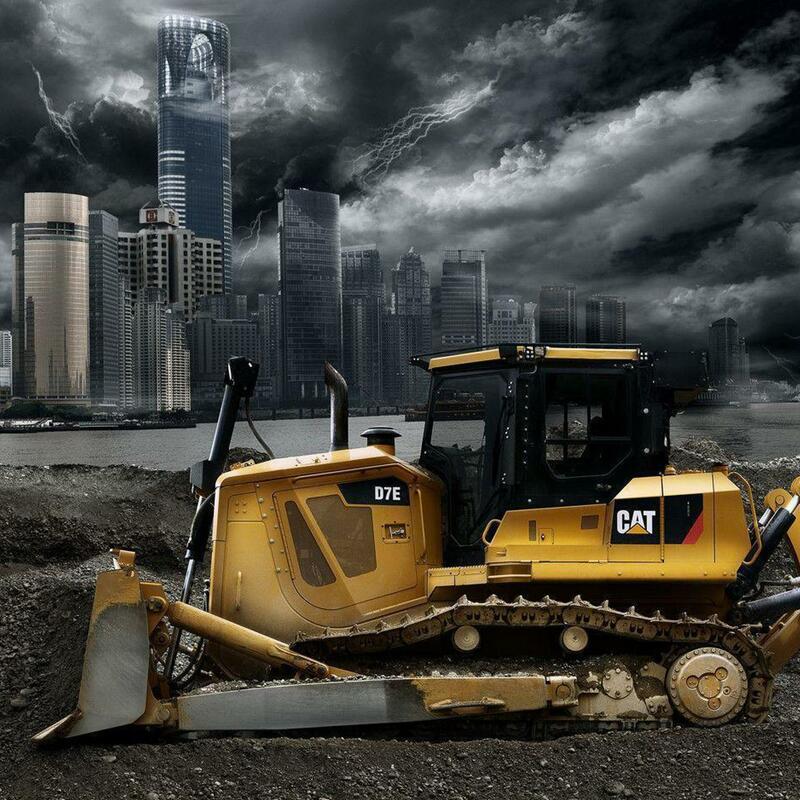 Because we work extensively with trade vehicles, mining, agricultural and industrial equipment Pacific Radiator Services understands the importance of minimizing down time, especially with commercial vehicles, we strive to complete work as quickly as possible. Our company is a supporter of local events and has a pro-active involvement with local motoring associations and events. Our fully staffed on site workshop can handle all work in-house meaning there are no costly sub- contracting fees and the finished product can be warranted to a high standard without question. Work such as re-cores to radiators and oil coolers as well as a specialised Aluminium welding service are only the beginning of the complete list of services on offer by Pacific Radiator Services. 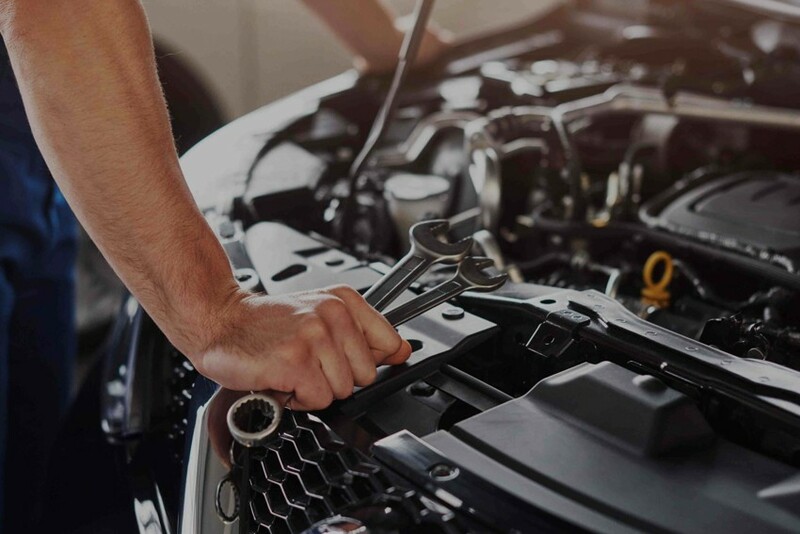 As we are an authorized RACQ repairer we can perform the manufacturers’ scheduled service for all makes and models of car, SUV and commercial vehicles to OEM specifications. Our company has a specialty for motorcycle cooling system repairs and maintenance and is one of only a few workshops offering this trade in the area. The business is MTAQ approved (Motor Traders Association of Queensland) and this means our work meets the highest of quality standards.